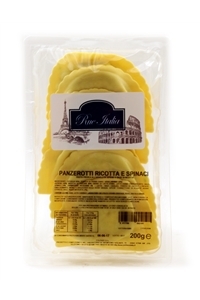 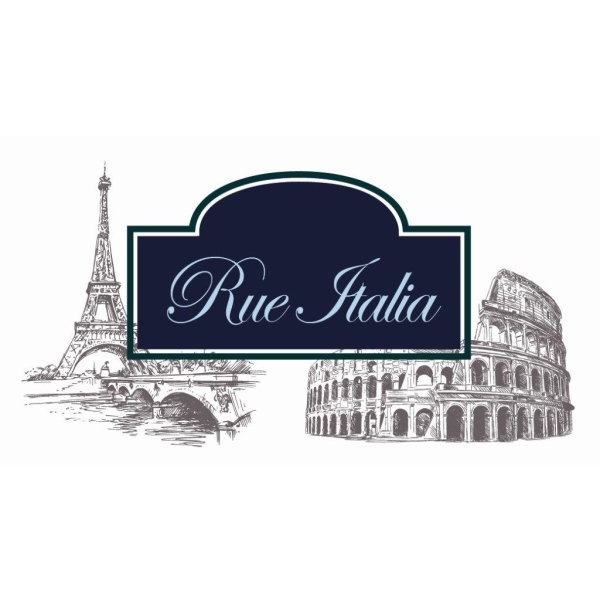 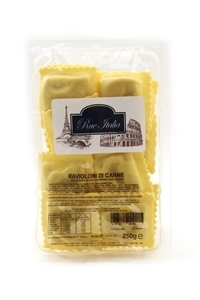 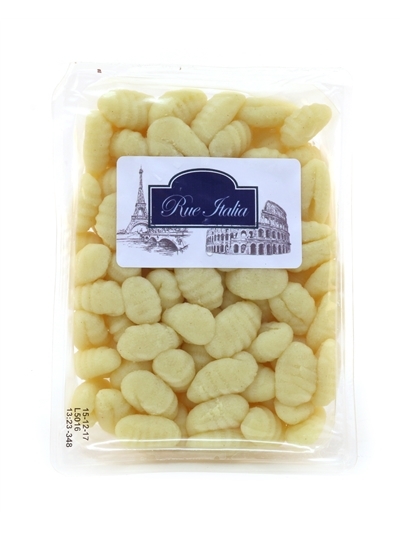 Born in 2013 Rue Italia "Selection",is a line created for customers who do not want to give up the pleasures of high quality traditional fresh pasta. 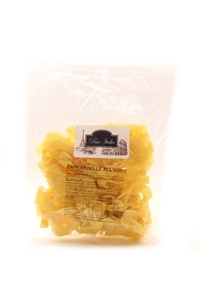 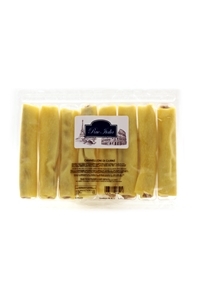 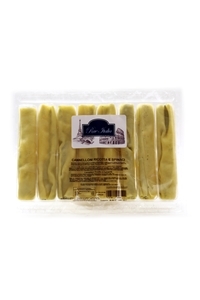 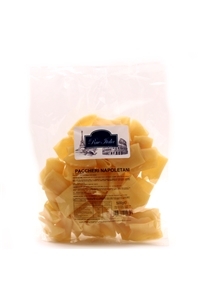 Fresh Pappardelle 500g x 8. 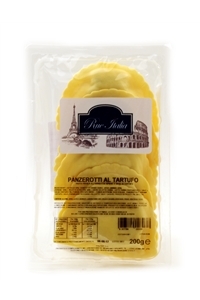 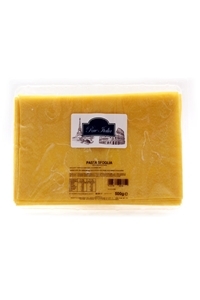 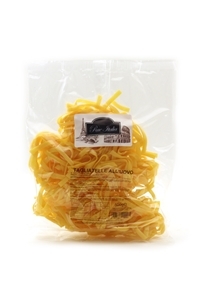 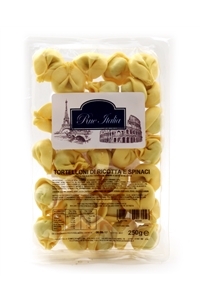 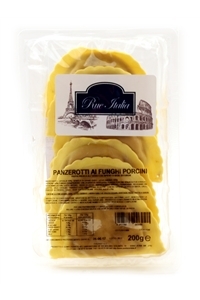 Tagliatelle Fresh Egg Pasta 500g x 8.